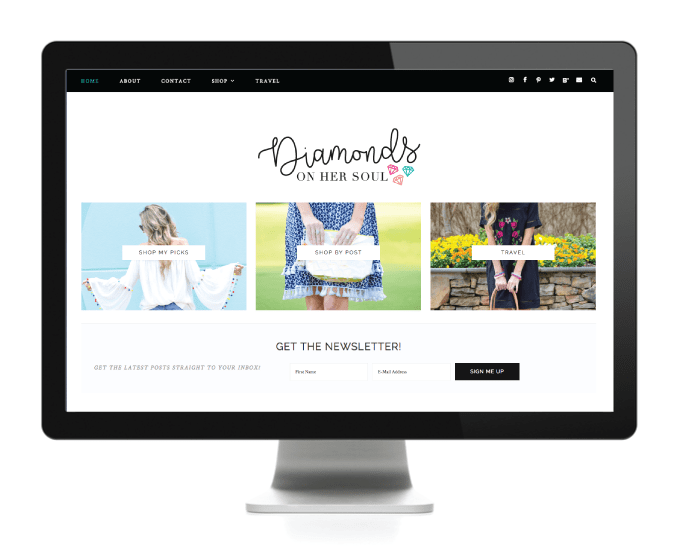 Diamonds on Her Soul needed not only a website refresh but a brand refresh as well. Megan’s blog is full of beautiful images (taken by her talented hubby) and she needed a better blog layout to showcase her posts. 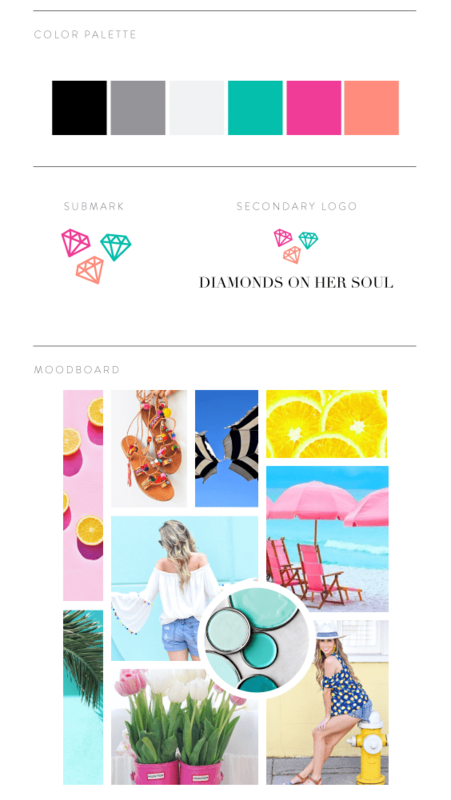 We came up with a logo that was refined yet whimsical, moved all her content from WordPress.com to WordPress.org, and installed and styled a theme for her. We just l-o-v-e it!